All good points, but I hasten to correct the misapprehension that I was the designer. My fault for being unclear. I'm a senior editor, a word guy, responsible for features and front-of-book stuff as well as our recurring "Infoporn" pages. Pretty much our entire design staff worked on various elements of the package. Scott Dadich, Wyatt Mitchell, Carl Del Torres, Maili Holiman, Victor Krummenacher...the list goes on. I'd like to respond to some of your criticisms; I'll try to be as thoughtful as you were. You're incisive about our attempts to balance information and aesthetics in our infographics. It's a longstanding conversation here that occasionally boils into an outright argument, ideally of the creatively productive kind. Fundamentally, we have a responsibility to inform, but also to draw readers in and entertain, as you note. And Wired has a tradition and reputation for being highly designed. We do our best to keep those sometimes competing goals in balance...and usually it works. I believe we were right to make that opening spread pop the way it did--we're trying to keep people reading on the strength of, as you say, a line chart. It needed something. We are definitely "loss averse," as you construct it. Maybe we shouldn't be; I'll bring it up. We went back and forth on weather to sort those columnar charts alphabetically or by size. Ultimately we made an aesthetic judgment--sorted alphabetically, the columns were more visually interesting (there's that balance thing again). Argh, that area chart. In retrospect, I think we should have tried a different approach. 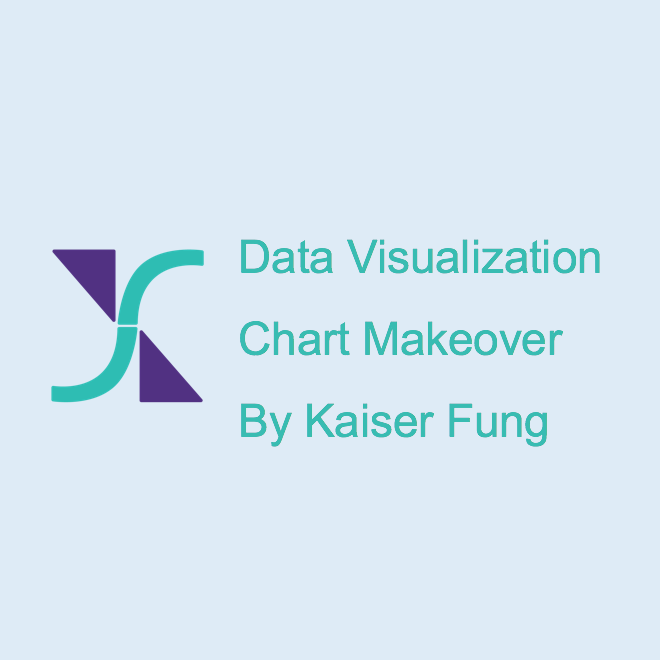 We went back and forth on it so many times--and ended up changing our data set at one point--that the area chart seemed like the best solution in the heat of production. I'm sending this link around to other editors and designers involved in the project. We're trying to close another issue at the moment, but if they have time and inclination, they may want to weigh in as well, correct my misapprehensions, etc. As one who has spent time as both an editor and a designer in the magazine world and who is at least a casual fan of Wired, I understand where Adam is coming from. His rationales both explain some individual decisions and underscore the overall point that critiquing the effectiveness of the Infoporn department's information design is a little like complaining that the storyline of an adult film isn't entirely credible.